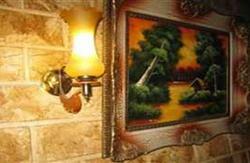 Friends Hostel is easy to find as we are on the famous street 'Talaat Harb Street'. We are only a 10 minute walk to the Egyptian Museum, 2 different metro stations, many restaurants, cinemas, bars and shopping facilities/markets. There is free wifi and a free breakfast to start your day with. The staff are very experienced regarding tours around Egypt and are willing to provide you with information so you enjoy your stay, with us at the hostel and all of Egypt. Some of our staff speak English, Spanish, Arabic and french. 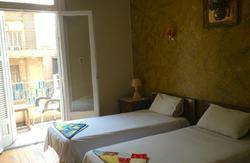 We also offer a pick up from the airport, and have different styles of rooms to suit all travelers. 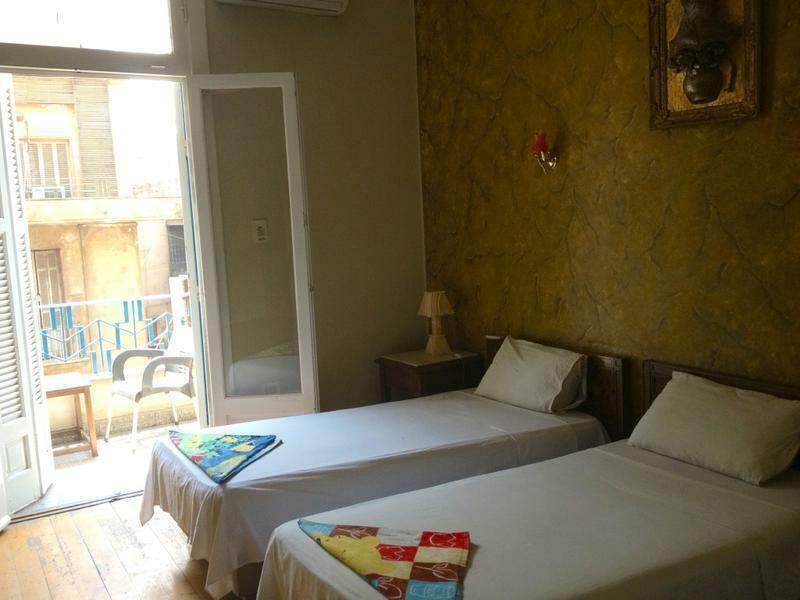 Friends hostel is located in the heart of Cairo on Tallat Harb Street, in the middle of 2 famous metro stations - Sadat and Nasser Stations. Tallat Harb street is famous for shopping and many different restaurants and bars. All rooms feature air conditioning. Cancellation policy: 24h advance notice. Late cancellation or no show – one night charge. Payment upon arrival by cash or credit cards. Same day bookings - please book at least 4 hours in advance. Yacoubian Building, next to Cinema Miami very near to Naser Station and 5 minutes walk to Tahrir Square. From the airport you can catch the bus ( for 2 Egyption Pound ) from the airport bus station to El Tahrer SQ then you walk to Talaat harb St for 5 Mintes you will found Yacoubian Building one of the famous 19th Century buildings in Cairo.or you can get the priavte car it will cost you 70 Egyption pound from main railway station you can catch the metro from Mubarak Station to Naser Station then you will walk for 2 Minutes you will find our famous building in talaat harb ST and our hostel is on the 4th Floor.